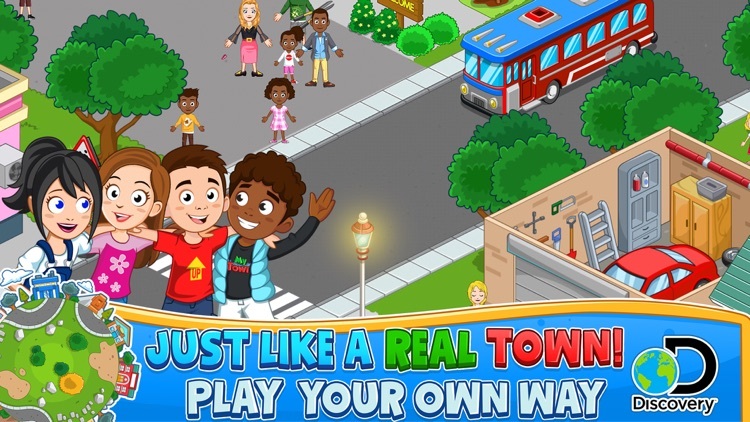 My Town Discovery is the new game where you get your own town to play out stories in. 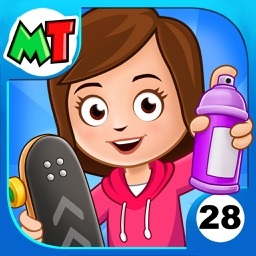 It is not just a collection of games, it is a real town that you can customize. Most importantly this town is will keep growing with new locations, weekly clothing store updates and so much more. 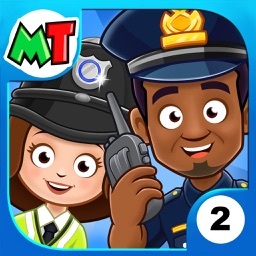 To make this even better My Town games has joined up with the Discovery Channel to bring you even more exciting and fun content. 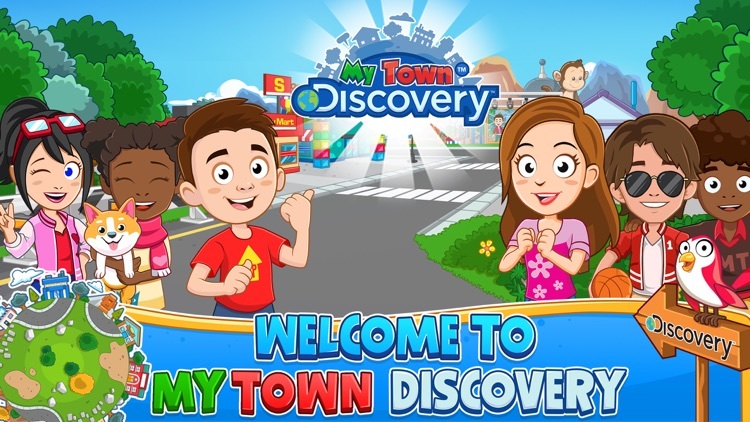 My Town : Discovery is just like a real town, with lots of things to discover and location to explore the possibilities are endless. My Town : Discovery is updated with fresh content weekly from clothing, street upgrades and hairstyles. 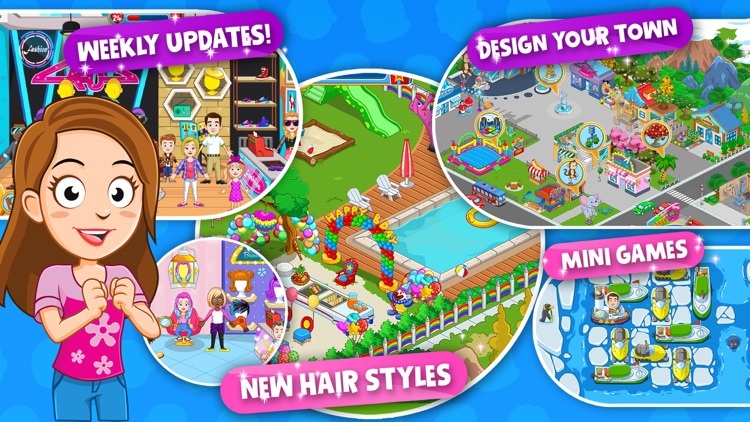 Use hearts collected in the game to unlock cool stuff such as house and town upgrades, new clothing and hairstyles. The science discovery museum is a special location that has fun educational content. 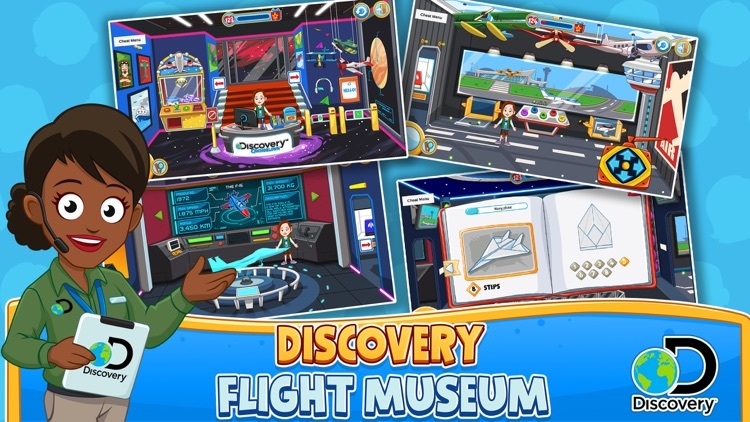 Visit the discovery science museum to learn about different airplanes, play fun activities and even learn how to make lots of paper airplanes! 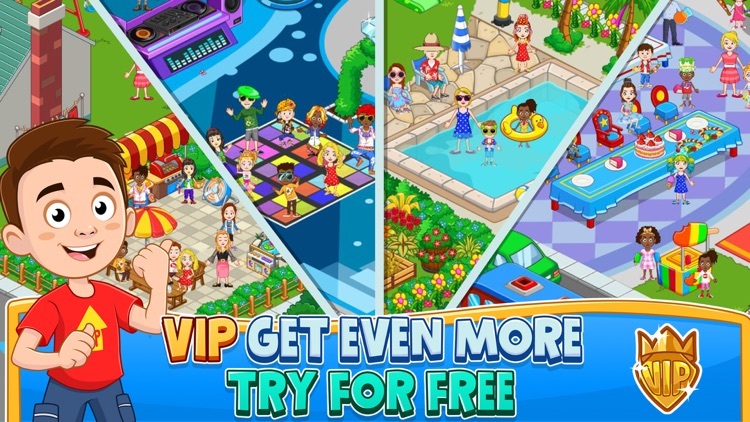 There is lots of free content everywhere to discover like your house, the clothing store and caffe. 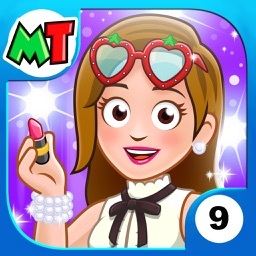 There are also lots of free characters and town upgrades you can play with.If you want even more content you can try out the game for 3 days for FREE. Use the free trial to dive right in to the game and start designing your next story adventure! 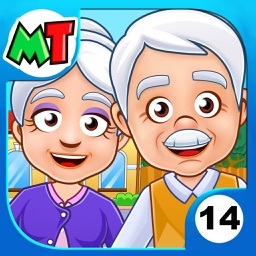 - 40 customizable areas so your town will look just the way you want it to look! 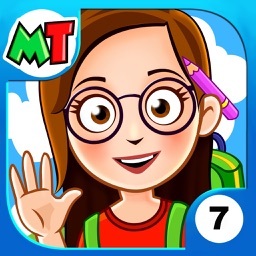 We want to make games children love, that is why your feedback is important. Want a new location? Found a bug? Have a great Idea? 1. In the game there is a ‘Feedback’ button on the main screen, just tap it and type your feedback and we will read it! 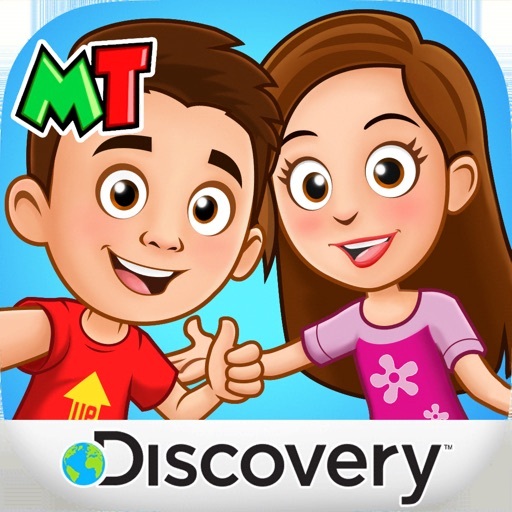 My Town : Discovery is a subscription app, It is updated monthly. What s important to know about subscription? - You can opt out any time during Free trial. free of charge. - We offer Monthly subscription or Yearly subscription plans. - Payment is charged through your iTunes account. - Subscriptions will auto renew unless auto renew is turned off at least 24 hours before end of the current period. - You can use your subscription on any device registered with your Apple ID. - There is no cancellation fee when cancelling account.